with a targeted Online Marketing Strategy that's right for your business. 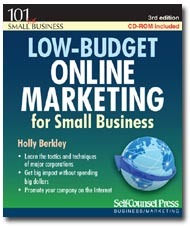 Through a combination of proven search engine marketing and social media marketing techniques, Holly Berkley will generate more exposure, customers, and online sales for your business. 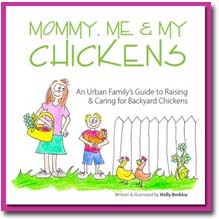 Holly Berkley combines her professional journalism background with search engine optimization (SEO) and social media optimization (SMO) to create relevant, useful content that your target audience is seeking right now. Then, through professional tracking and analytics, she'll zero in on what elements of your campaign are proving most successful and which can be improved for ultimate campaign ROI. It's a full time job keeping up with the fast-paced world of Internet technology and social media. Save yourself and your business time and money when you hire Holly Berkley to strategically implement and manage your ongoing social media outreach and search engine marketing. [06.25.13] Are you Riding the Wave of Social Media Success? 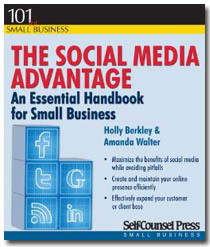 [02.20.13] How Essential is Social Media to your Business? 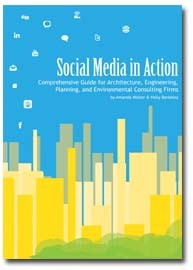 [10.24.12] Which Social Network is Right for your Business?